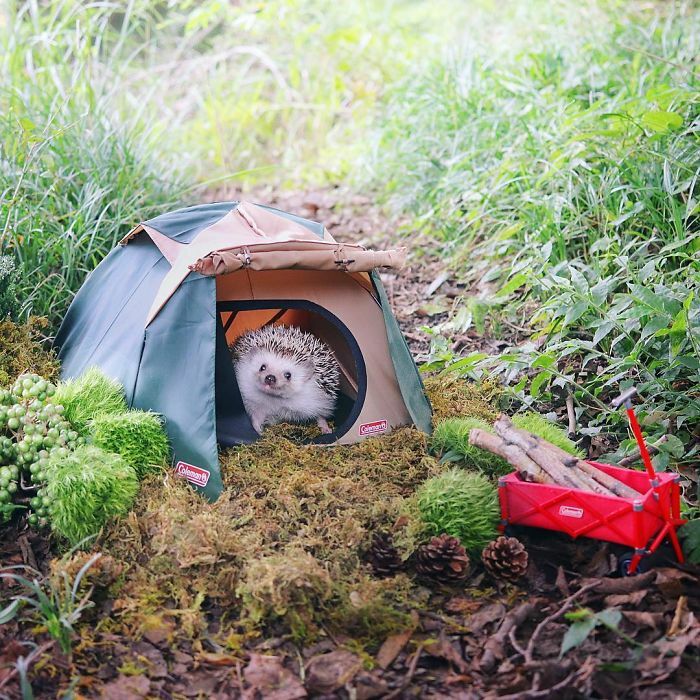 There aren't enough w's in aww to capture how this made us feel. 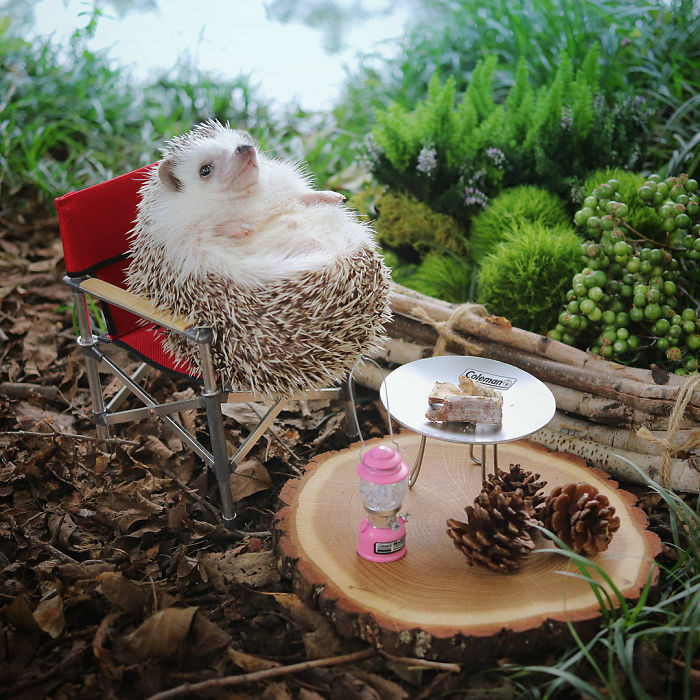 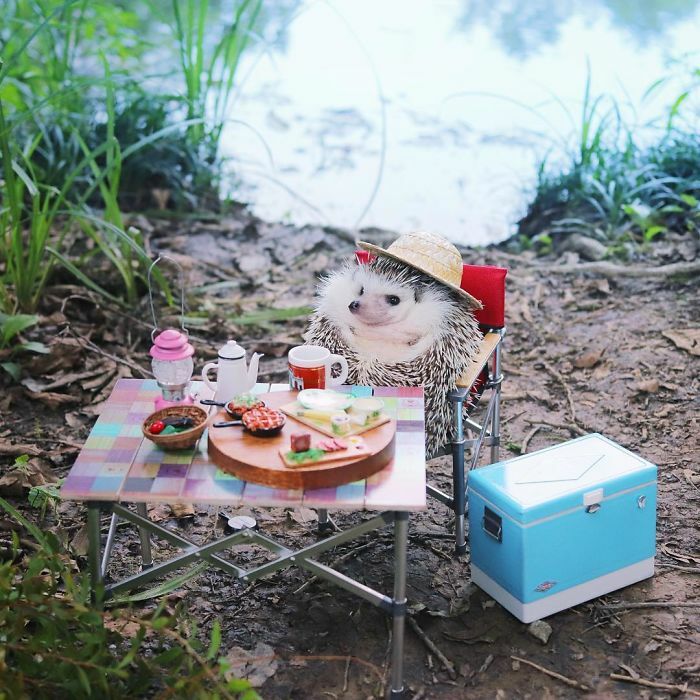 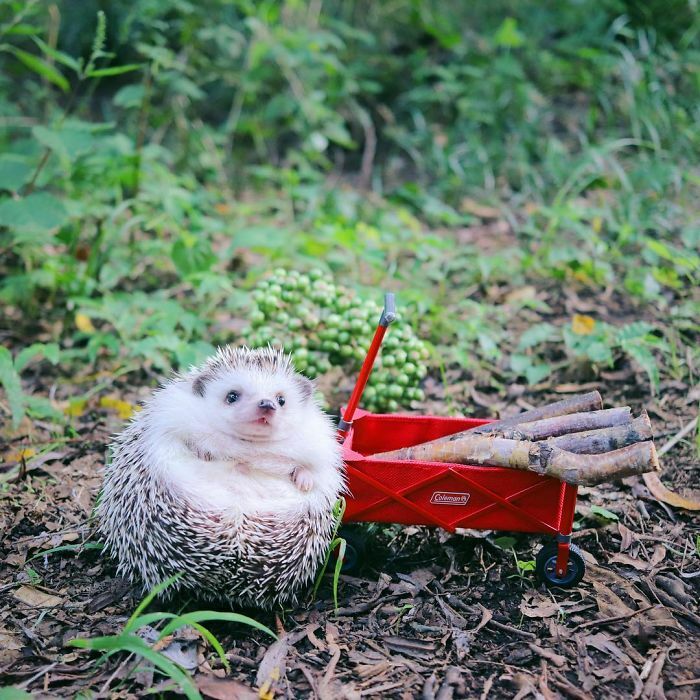 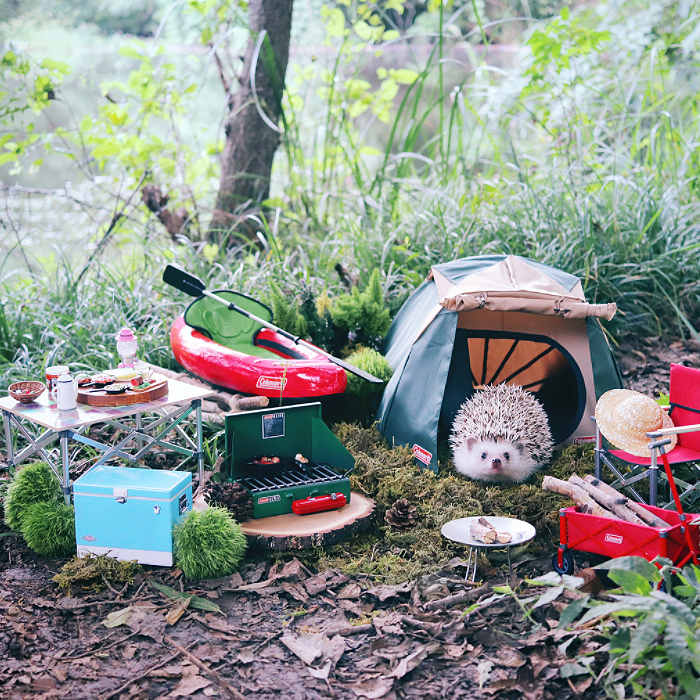 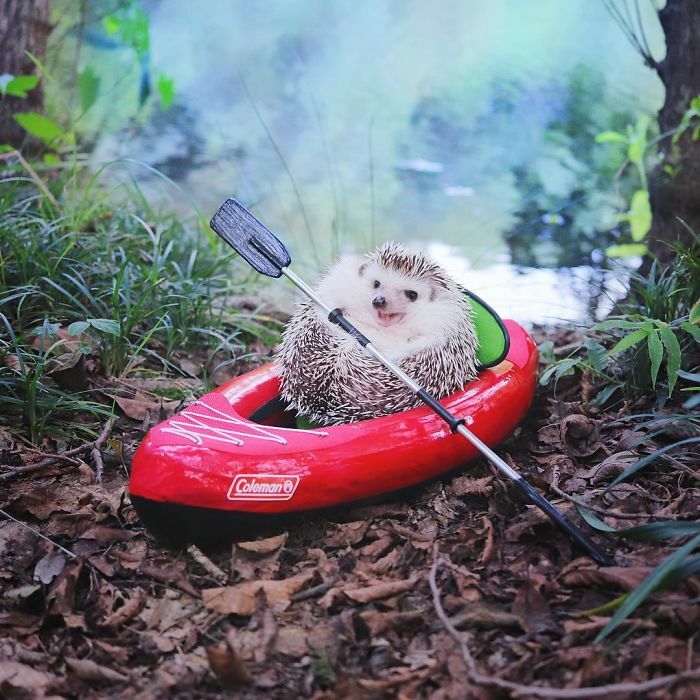 Azuki the hedgehog is having the time of his life. 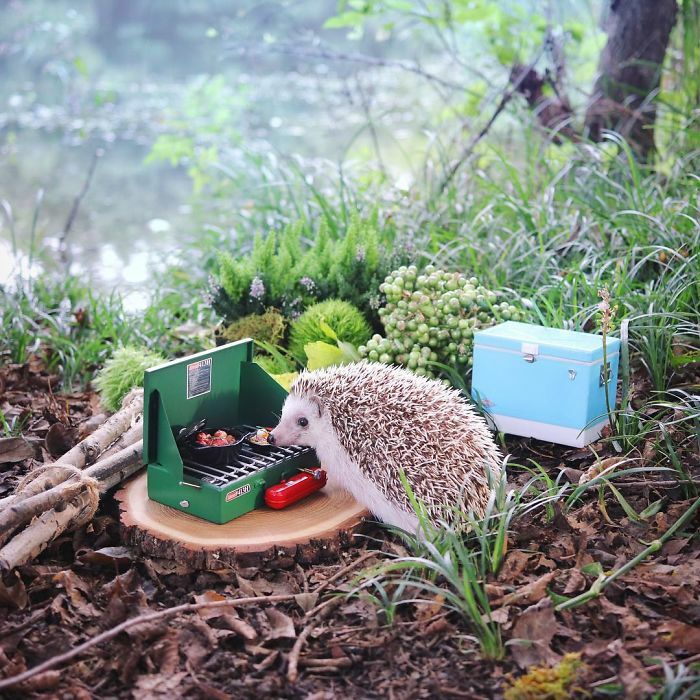 If this doesn't make you want to go camping, well then nothing else will.